Back to the Film: "You built a time machine...out of a DeLorean?" "You built a time machine...out of a DeLorean?" It's happening! Hill Valley is coming to London. And I'm going to be there! 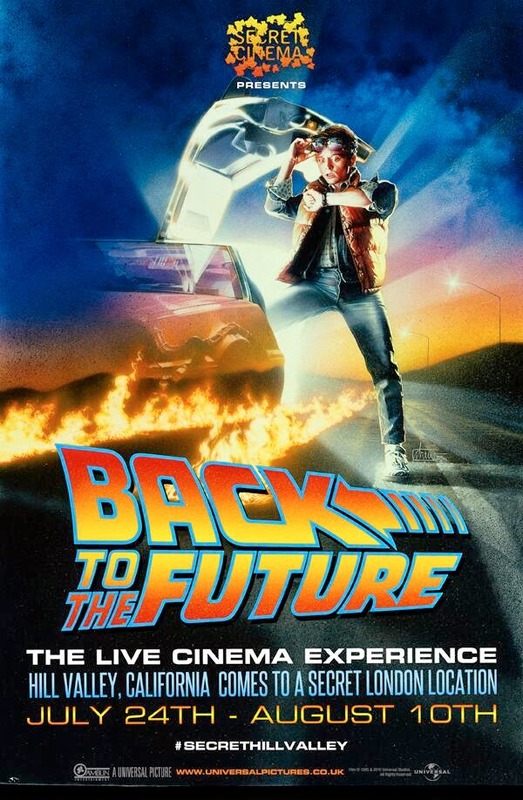 Super excited to have scored tickets to the Secret Cinema's Back to the Future Experience. I can't wait! One of my all-time favourite films come to life. I couldn't ask for more.